What is a complete look without suitable accessories? Sometimes they are even the most important piece of your outfit as they give the finishing touch, the pop of color, the uniqueness. But unfortunately, accessories can cost a lot. If you don’t want to spend a fortune on a new necklace or earrings or a headband why not make yourself one? For even more fun why not crochet or knit them? All you need is yarn, a needle and a fabulous free pattern. And we got 10 different accessory patterns for you to choose from. You will probably end up trying them all. As summer is slowly approaching we encourage you to choose bold, vibrant colors that will make you look even more fresh and beautiful. Take a look and do tell us which is your favorite pattern in the comment section bellow. This is an easy (and free!) 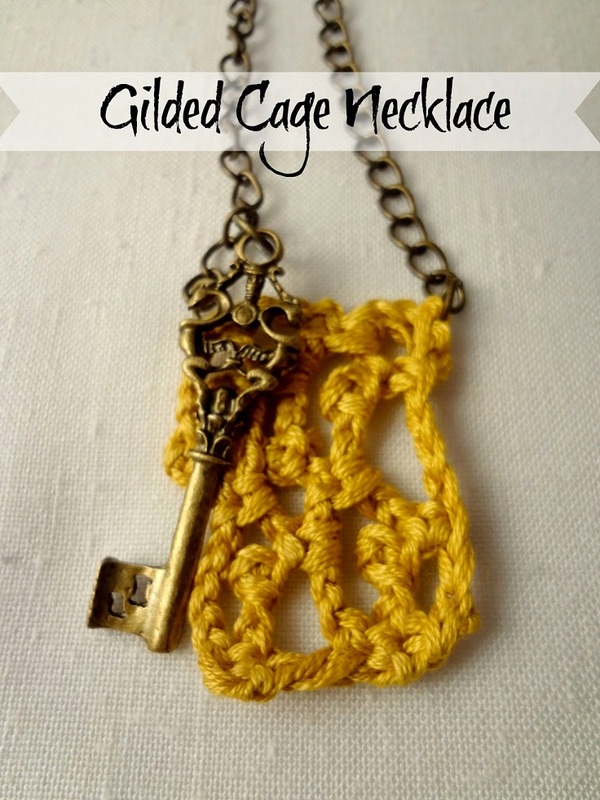 pattern for making a crocheted glided cage that you can use pendant for a necklace. Add a key to it and it will look awesome. What a simple and budget friendly way to create a wonderful piece of jewelry. You can make one for yourself, but it is also perfect as a gift. 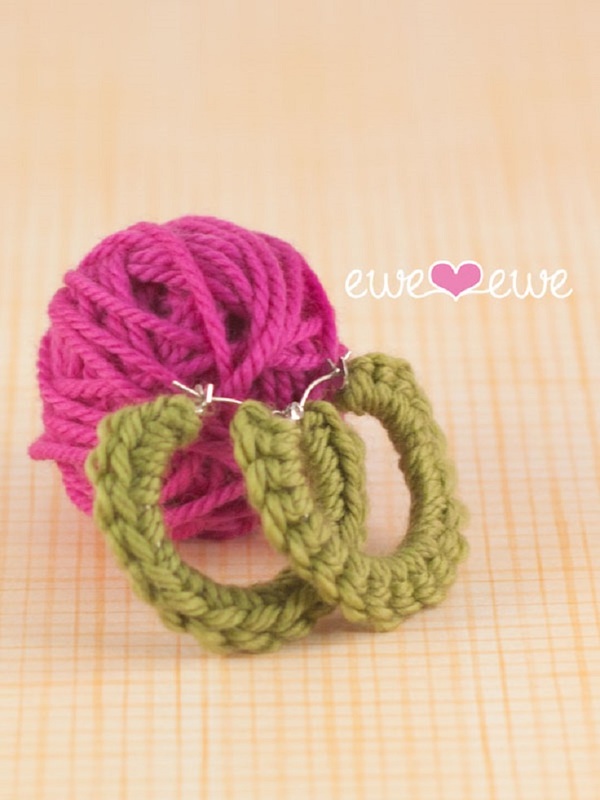 If you want a unique piece of jewelry that will make you stand out in the crowd then opt for a pair of crocheted earrings. The best part is you can make them in no time by using yarn scraps. They are a great project even for beginners. Just choose your favorite color and start crocheting. This little headband is so sweet! It will look even sweeter on the head of an adorable little girl. You can easily make it by following the free pattern we are sharing. It’s just like doing a shell edging. And there are step-by-step photos to help you along. A must try! Cuteness alert! 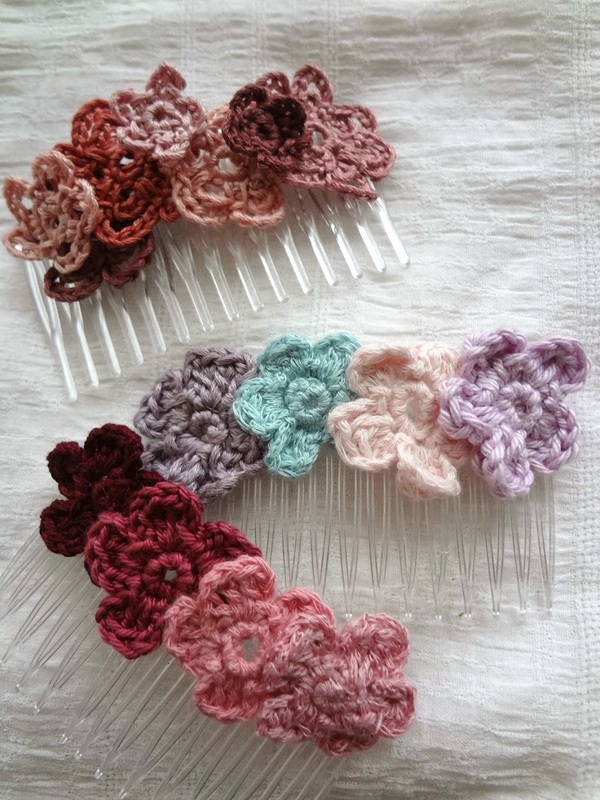 This flower hair comb is truly adorable and oh so easy to make. 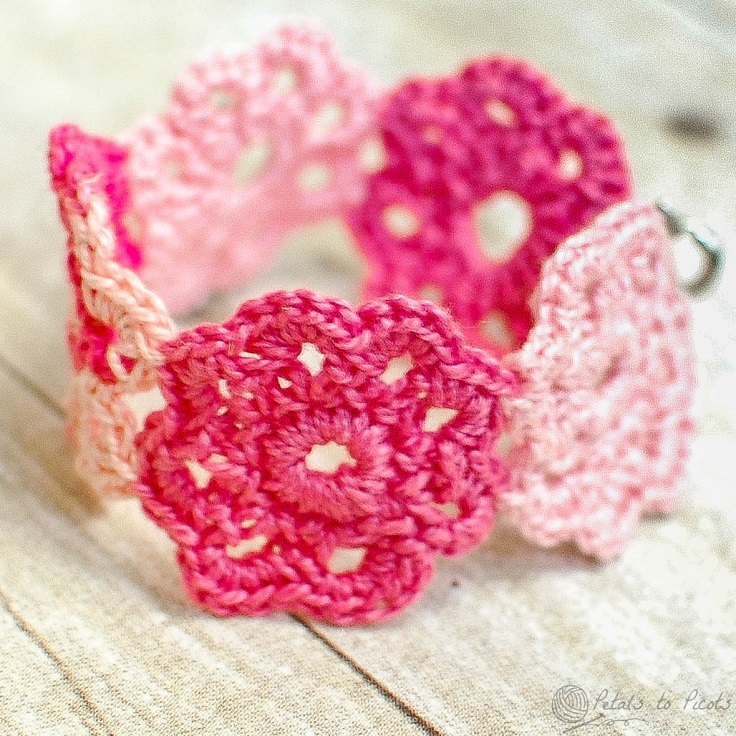 You can crochet this beautiful little flowers in no time and they are so perfect for spring. We love the idea on putting them on a hair comb. It makes such an awesome spring accessory. So go ahead – choose your favorite colors, grab some yarn and hook and start crocheting. Make a special gift for a special girl! We know how girls love pink and flowers and jewelry so this bracelet will surely become their favorite spring accessory. It is an easy pattern and you will make it in no time. Just make sure you measure the little girl’s wrist so you can make it fit perfectly. 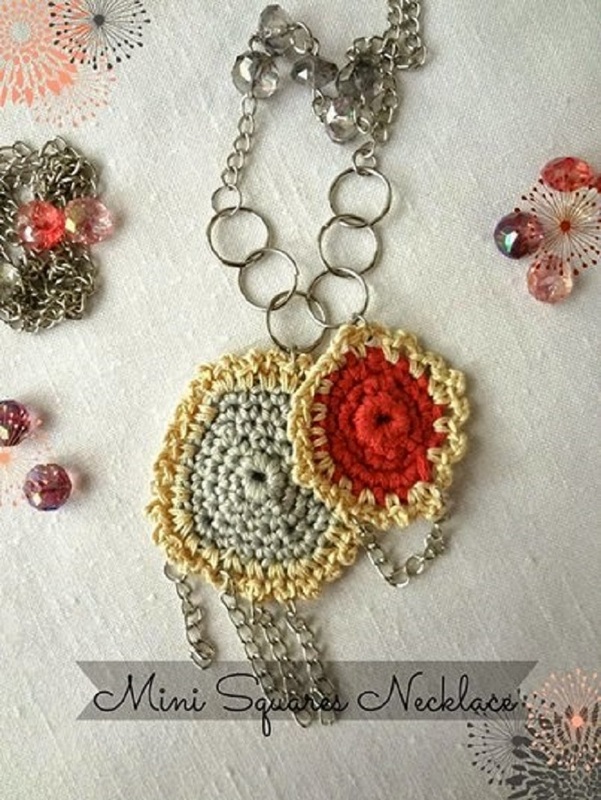 Here is a great idea on how to use two crocheted mini granny squares to make a stunning necklace. You will also need glass or other beads, different sizes of jump rings, metal chain and a clasp. 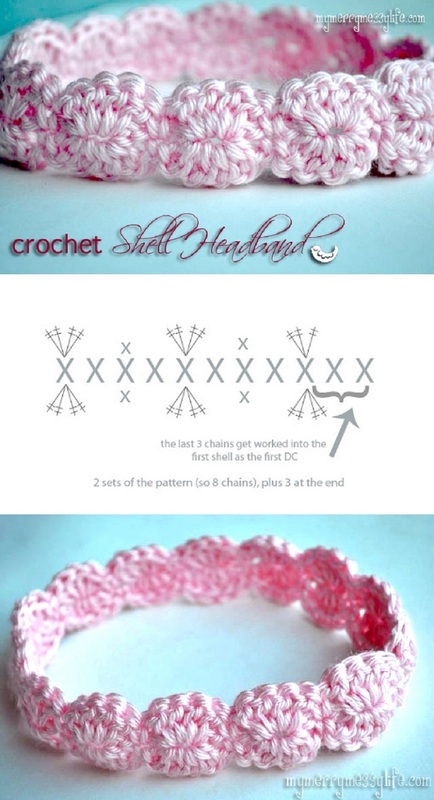 The tutorials for the granny squares and how to assemble the necklace can be found on the link just after the photo. 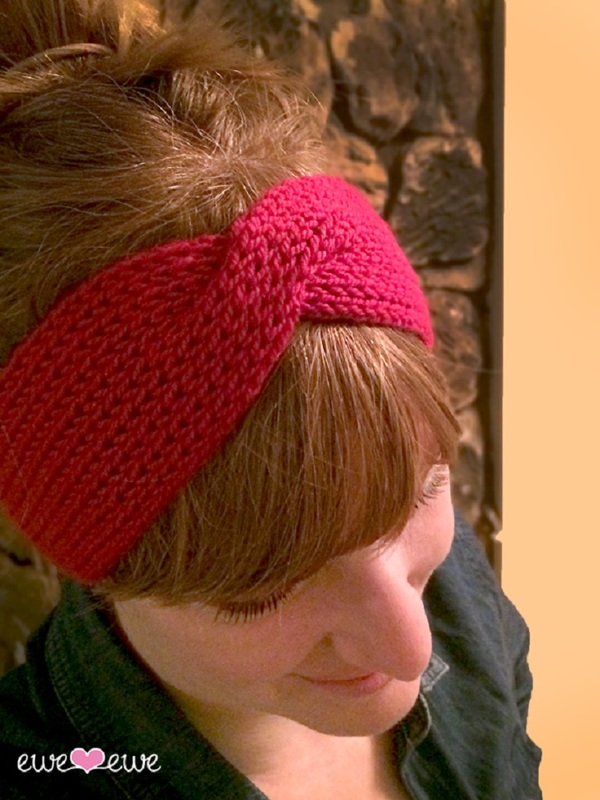 This headband makes such a pretty accessory – both for women and little girls. You can make it with or without the flower, depending on your personal taste. To make it you will need cotton thread size 8 (small amount), 2 mm crochet hook, 1 hair tie (elastic), 1 button (for the flower) and a sewing needle. 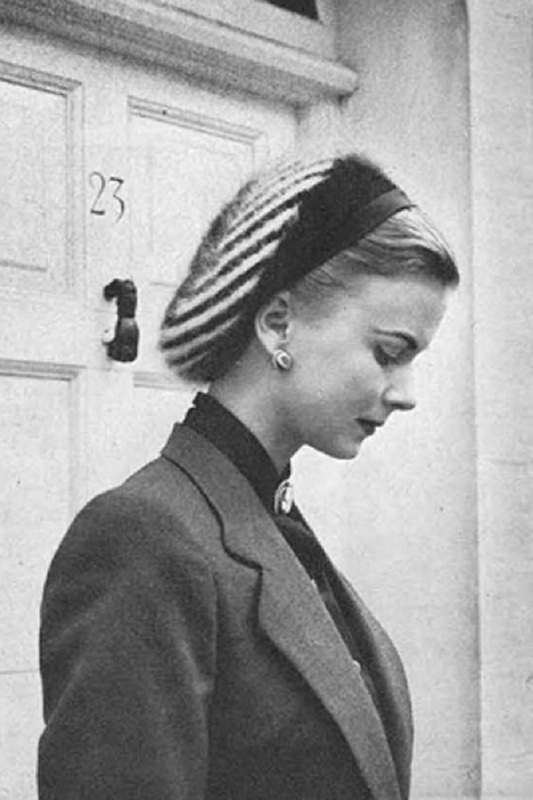 Look at this marvelous vintage pattern for a zebra striped snood. It is a great little accessory to knit. Although listed as a shower cap in the original pattern, this snood is great to wear outdoors, any season. 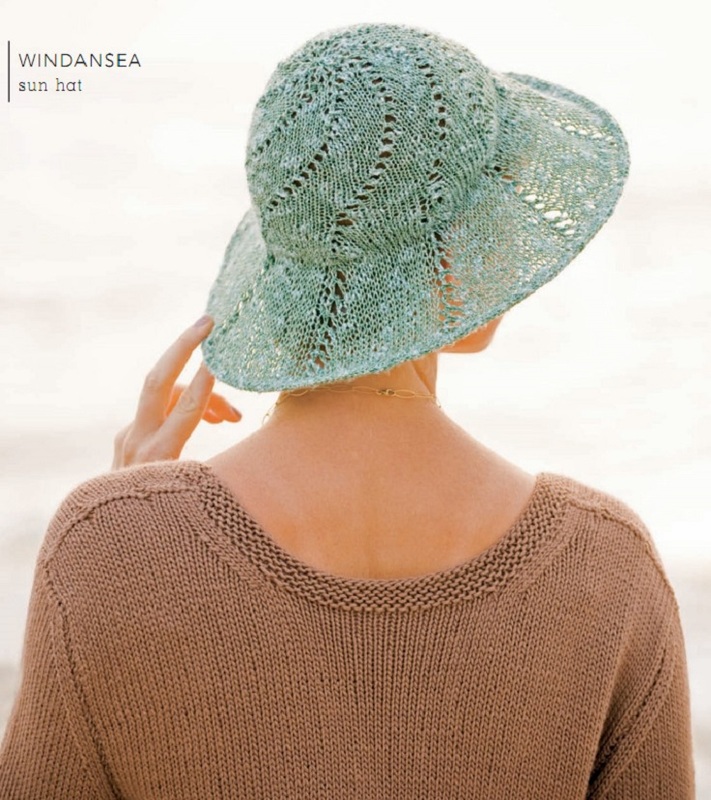 The original pattern uses angora, but as summer is almost here we recommend using a cotton bland yarn. And why not make it in beautiful bold colors or even pastels? The hot sunny summer days are so near and this beautiful sun hat is a perfect accessory for them. We love how light it is. It offers protection from the sun, yet it is so easy to wear and looks stylish. It is definitely a lovely sun hat you must make for the upcoming season. Once you wear it, all of your friends will be asking you to make them one. This pattern uses millinery wire to support the broad brim. This headband is simply made of for fixing a hot mess hair. You know, when you are having one of those bad hair days, all you need to do is just put it on and you’ll instantly feel and look better. Best part is that you can easily make it yourself and it won’t hurt your budget at all. Make it in your favorite color, or make a couple of them so you can choose one that matches your outfit. Fun and useful.